StealthCoin (XST) is a decentralised, open-source cryptocurrency forked from Novacoin in July 2014. 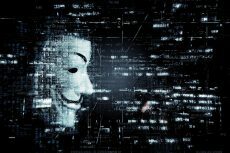 As its name suggests, the project attempts to provide a complete anonymity solution for cryptocurrencies. This is achieved by using a concept called StealthAddress, a cryptographic blockchain obfuscation technique where innumerable destination addresses can be created from each public receiving address; the destination addresses can not be linked to each other or to the public receiving address. Another interesting feature of the cryptocurrency is StealthText, a multi-platform anonymous cryptographic SMS transaction sending technology. StealthCoin has a fair distribution with nearly four hours of low block rewards, a small premine of 1%, and the long-term energy efficiency of proof-of-stake minting. 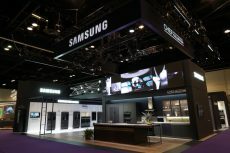 Samsung Electronics is going to build its own blockchain and to issue an Ethereum-based ERC-20 “Samsung Coin” token. Higher bearish pressure will break down the demand level of $5,459 and it may extend to the $5,255 demand level. In case the demand level of $5,459 holds, Bitcoin price may bounce and have its high at $5,574. 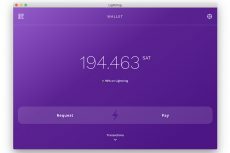 Currently, Lightning Labs’ new desktop app, allowing for easy Bitcoin transactions, works on MacOS, Windows, and Linux devices, with applications for mobile devices already being planned. Should the Bulls defend the demand level of $0.31, XRP price may be pushed up to break the supply level of $0.32 and target $0.33 level. 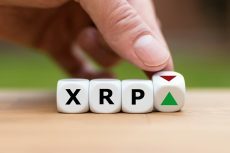 Further increase in Bears’ pressure will further decrease the XRP price to $0.30. 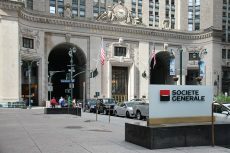 For the first time ever, Societe Generale issued covered bonds in a form of security token on a public blockchain. 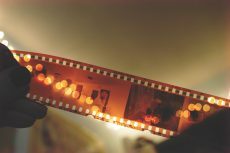 This way the company wanted to experiment with business blockchain-based solutions and investigate efficient ways for bond issuance. 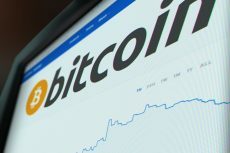 John McAfee, the infamous tech entrepreneur behind McAfee antivirus software, is claiming that the creator of Bitcoin, Satoshi Nakamoto is alive but that he was not going to reveal his true identity – yet. 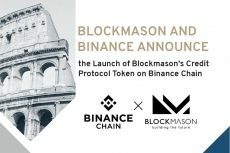 It is announced that in partnership with Binance, Blockmason will launchBlockmason Credit Protocol Token (BCPT) on Binance Chain. 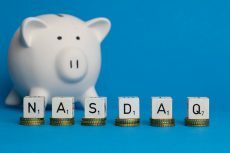 A crypto quantitative analyst spotted a BTC/USD trading pair listed on Nasdaq platform. Speculations of Bitcoin trading on Nasdaq are at the peak. 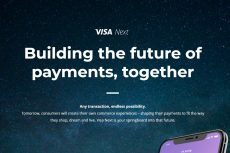 Visa introduced its Visa Next platform complete with APIs that will enable issuers and issuer processors to create and test new digital products. This edition of Max’s Corner deals with the recent BCHSV delistings and what the mystery regarding Satoshi’s identity means to the crypto industry.